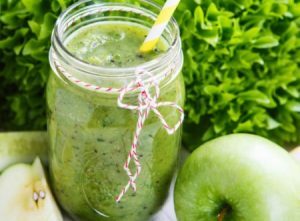 How about having a colourful grapefruit green smoothie for breakfast filled with nutritious greens, grapefruit, orange and flax seeds? Being warm, it is great for the winter and also helps with weight loss. This nutritious smoothie is very filling too.